Can someone point me in the right direction? 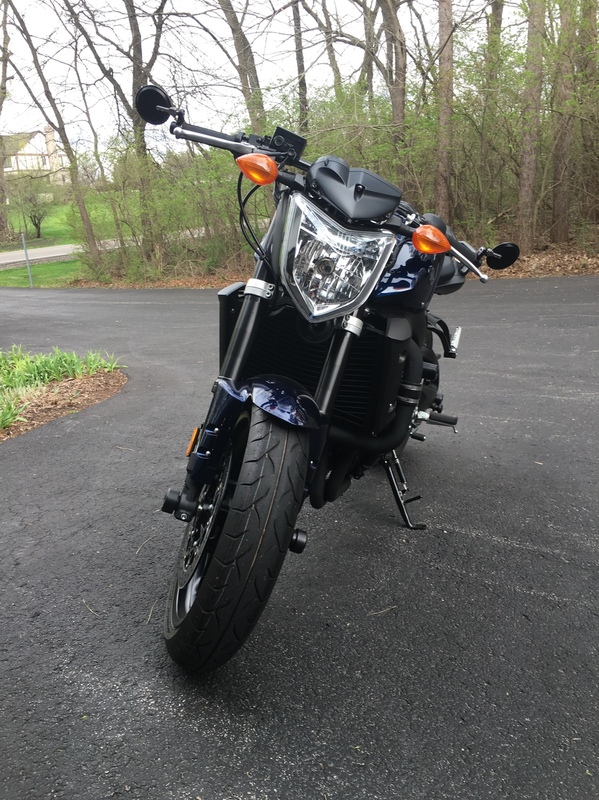 I'm installing a supercharger on my 2013 FZ1 and the manufacturer of the kit advised that I disconnect the MIAP sensor. Thanks in advance for any help. Last edited by jimmyb233; 04-16-2016 at 08:19 AM. Someone confirmed it for me. That is the sensor. Thanks for the help! Glad your sorted ,, would be interested to see some pictures of your install ! I'll put some pics up as soon as I can. Probably can't do it until Wed.